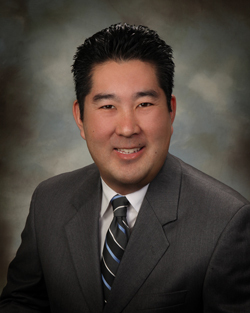 Scott Suekawa is highly skilled at combining technology, accounting and business strategy to help small and medium size companies become more efficient and more profitable. With more than 18 years of experience with ERP software systems and managing complex projects, Scott excels at collaborating with clients and finding the appropriate ERP and IT solutions to fulfill their financial, distribution and manufacturing needs. Clients value Scott’s project management skills, as he quickly assesses the situation, reviews current systems, and presents suitable technology solutions that fit company culture and business requirements. joining Hutchinson and Bloodgood LLP, Scott worked in public accounting as an auditor where he obtained his CPA license. Scott joined the Firm in 2001, in 2006 he earned his MBA from Graziadio school of business, and in 2010 was elected Partner.